Yesterday, we spoke about Enoch, the man who did not die but was taken into heaven. I too, am wondering how to become like Enoch because honestly, not having to go through death but straight into eternal life with Jesus is probably the beyond amazing! To help us all, today, here is another blurb from pastor Adeboye about cultivating an eternal friendship with God. Do you want to be a friend of God? Then it is time to sit up. It is time to get serious with your salvation. You can’t be a friend of God when you are still tolerating some nonsense in your life, because God cannot behold iniquity. After 24 years of lack of seriousness, God warned Abraham to sit up. No more Lot. No more hanging around with Hagar. There is no one who partners with God and remains the same. They become role models. 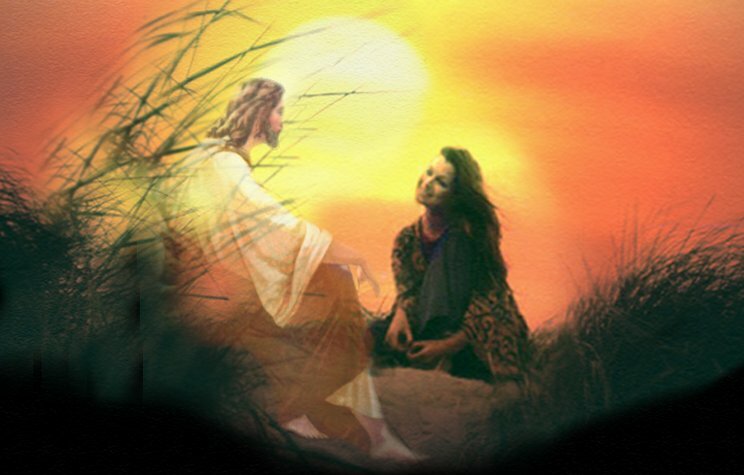 If you desire a meaningful relationship with God, you can no longer be fooling around with that strange woman. You can no longer be courting that wrong relationship. You cannot afford to continue going where unbelievers meet to entice one another to sin (Psalm 1:1). No more lukewarmness and spiritual slothfulness (Revelation 3:15-16). No more disloyalty or lack of commitment. You must be ready to go all the way. If your love for Him will count at all, it must put a demand on your heart, might and strength. No more helping yourself with church resources kept in your trust. No more seduction of young girls. No more jealousy or envying your colleagues. No more hatred for others. No more cheating of God in the payment of your tithes and offerings. No more using substandard materials when you have been mobilized to buy the best. No more pulling others down simply because you want to climb up. I cannot get over those words. Christianity is not the most ordeal according to the standards of the world, but there is nothing more fulfilling than a friendship with Jesus. I invite you today to take the leap of faith, and you will never ever regret it.